New Every Door Direct Mailing – Well, sort of new. Reach the customers who matter most to your business in nearby neighborhoods. You don’t need to know names or street addresses. Simply identify the neighborhoods you want to target and your printed piece is delivered to every active address in your target area – residential, businesses or both! You can send as little as 250 mail pieces or up to 5,000 mail pieces per day per ZIP Code. 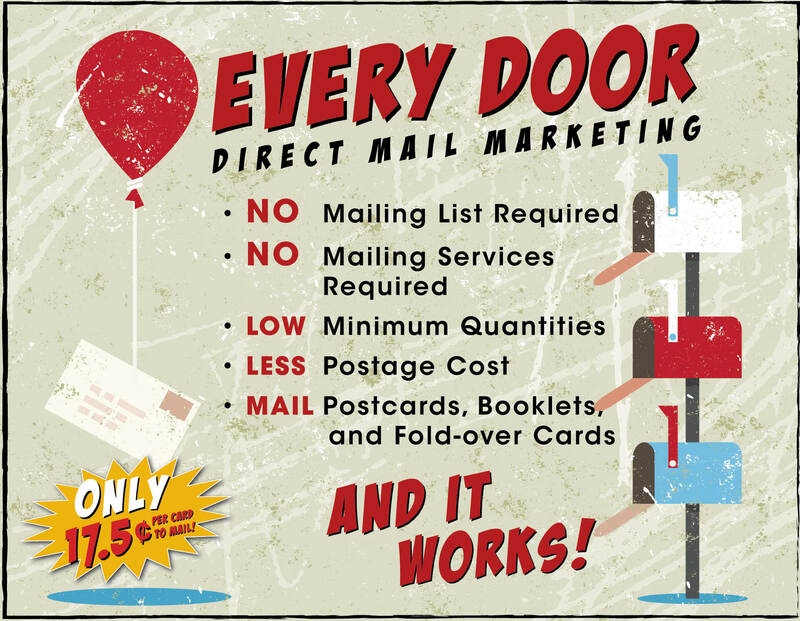 Earn more ROI for your marketing budget, with Every Door Direct Mail Marketing. Contact 360GS today is see if EDDM is right for you! Linkedin is making big strides to earn you attention, Geltner says. The site, known among Geltner’s clients as “Facebook for grownups,” has attracted a lot of new users with business-centered features like endorsement tools and the ability to join groups. Geltner expects business owners to search LinkedIn for potential clients and use the information offered online to do research before cold calling a prospective customer. 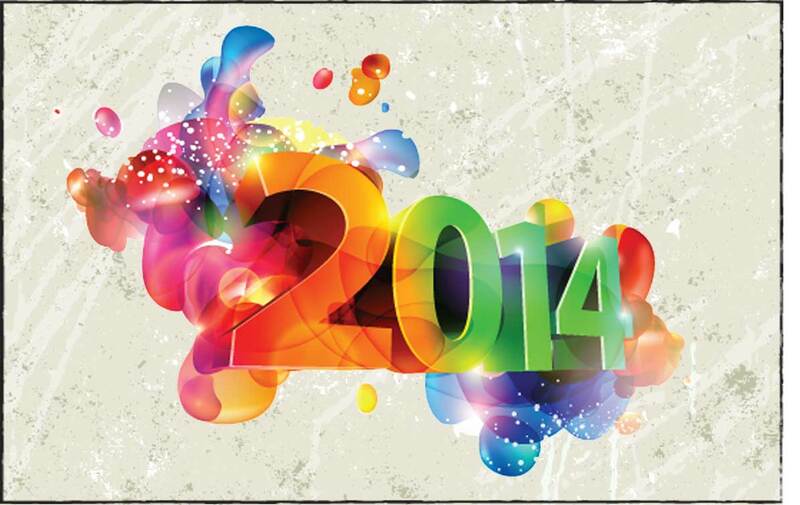 Geltner predicts more businesses will turn to video to spice up marketing campaigns in 2014. With YouTube channels growing in popularity and video equipment becoming cheap and easy to use, Geltner says more emails and social media posts will contain videos rather than lengthy paragraphs. , online retail store, Zappos, says 250,000 visitors were driven to its website by YouTube in 2012. Every small business struggles to balance time, money and resources. 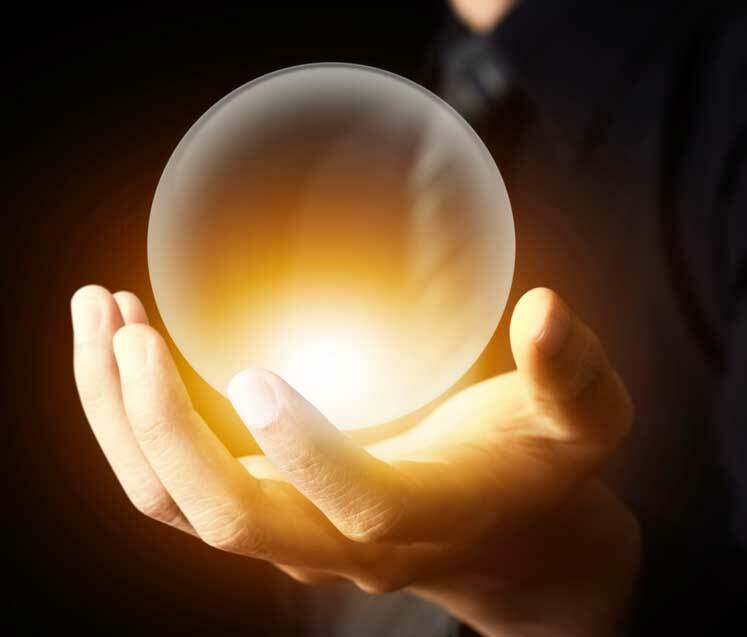 While many small businesses gravitate towards all social media platforms because of their free marketing potential, Geltner expects businesses to be more efficient and selective in 2014. She believes small businesses will focus on one or two platforms rather than offer a meager presence on every site. A shift towards quality over quantity is also expected. “Small businesses have enough experience with social media to realize that they don’t have to post every 30 minutes, but when they do, the content should be worthwhile to readers,” she says. While Geltner says social media tools are an affordable way for small businesses to generate leads and promote a brand, she reminds owners not to forget about traditional media. Geltner says social media isn’t a silver bullet and advises every small business to combine its social media marketing with traditional marketing tools like email marketing to have the most successful year. As mentioned, the offer is integral to brochure success. Make sure your offer is front-and-center – if it’s not in your headline, make sure it’s in your first paragraph of body copy. A good offer has value to your target audience, so try to imagine what it would take for you to take the next step in the purchasing process so you can find ways to trigger your customers’ motivators. Features and benefits make up your brochure body copy. Remember that a feature refers to a static fact about a product, service or company; while a benefit refers to how a particular feature will make life easier, better or more secure for your audience. Successful brochures also include supporting evidence to back up performance claims. This can come in the form of testimonials, call-out boxes, quotes, statistics, charts, graphs and other devices. The end of your brochure should always include an offer recap to remind your audience that a great deal is on the table, and a call to action that motivates immediate response. Provide several response channels, including e-mail, telephone, website or physical location, so your prospects can respond within their respective comfort zones. Put a deadline on your offer for a more powerful call to action. Great design lends a core theme to successful brochures and funnels readers through the key points and on to the offer recap and call to action. Invigorating images that evoke complementary emotions should be used throughout your brochure; and from a bird’s eye view every brochure should play a role in branding your company. No brochure is complete with out professional finishing. 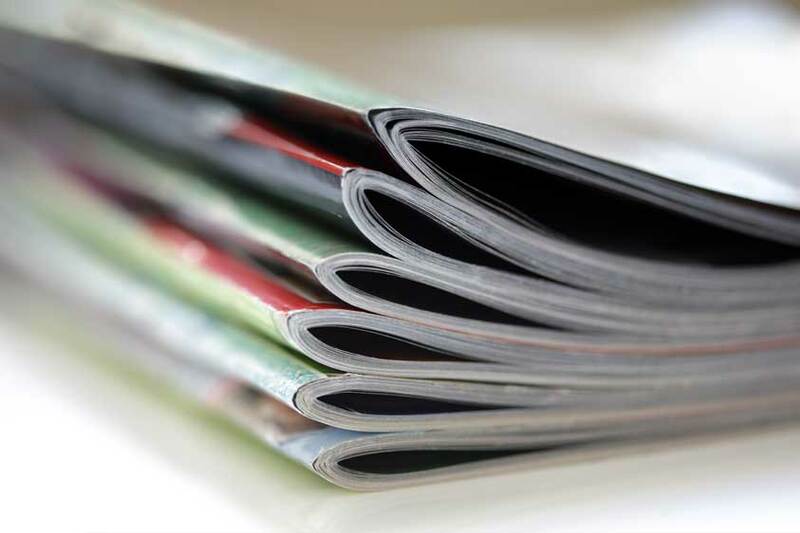 Successful brochures are printed on high-quality gloss or matte paper stocks; using vivid inks on state-of-the-art printing presses; and have crisp, clean folds. With high quality and professional printing, your designs brim with brilliance and your brochures feel sound and comfortable in your prospects’ hands.